Are You Looking to build your inner circle? Would you like your network to be filled with people who care about making sure you succeed? 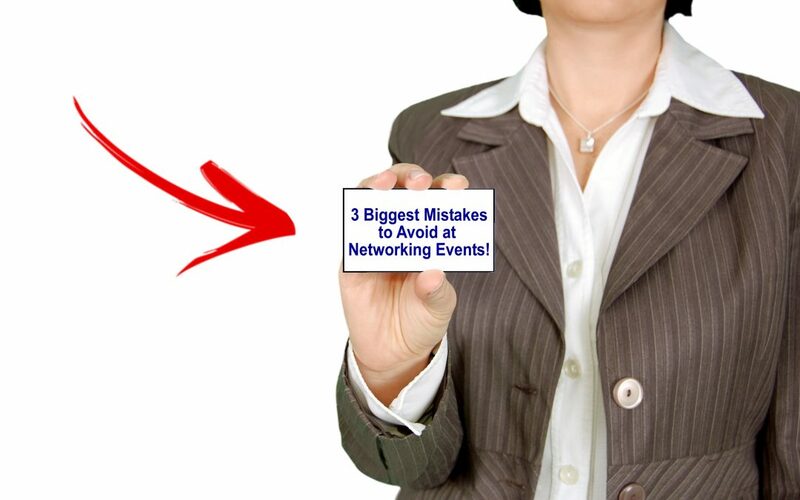 When you are out at a networking event and looking to make new connections here are 3 stupid Mistakes you need to avoid! My hunch is you either own a business or work for one. And that you know a powerful way to grow the business is to meet people. Advertising serves it purpose but meeting people face-to-face has a unique opportunity to provide assurance to the people you’ve identified as your target market. From that assumption, you probably agree that networking events can be helpful, yes? You also know you need to be dressed for success. You need business cards. You need to know your product or service benefits. 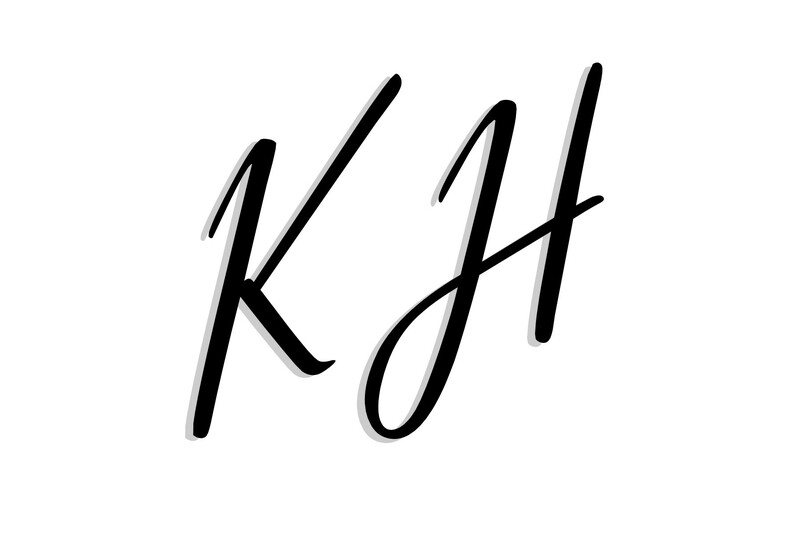 How am I doing? This is where it gets a little uneasy. When you get to the event you quickly realize there is no one you know. Your thoughts are – I must make contact with these strangers. But how do you go from not knowing someone to having them want to do business with your company? Let me tell you a story of what happened to me and I encourage you, NO I implore you to avoid these mistakes at all cost! I was at a 5 to 7 board of trade event. I had been mingling with different members and learning about their businesses. There was one particular person that caught my attention. I wanted to meet them. I decided to stay until the end. I made my way over to them and we engaged in a great conversation. It turned out that we had a lot in common, like books written, teach seminars and deliver our clients great content. Stunned, we both walked to the nearest table and dropped off her card on to it. Interrupt – When you come close to people in discussion, stand off to the side about 2-3 feet and just listen. Make eye contact as they speak. But let them converse. If you get a chance feel free to add a comment of value. You will find that in most cases people will open up to allow someone else in the conversation. Make it about you – When you engage in a conversation have questions ready. We all love to talk about ourselves. Well give the person you are with the opportunity to do so. You will be amazed how they open up. Be a relationship craftsman. Take time to learn about people. Study what is important to them. When you come with the mindset of serving, you will find that people will also want to serve you. If you want to build your inner circle and have powerful relationships register for a FREE 30 minute Power Session. Creator of Make Media Matter!